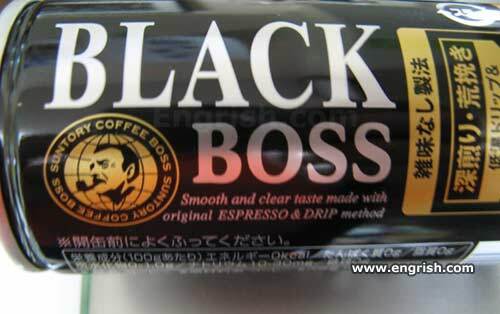 His smooth and clear taste, makes the old white boss go to waste. America wakes up to the taste of Change(TM). Congress won’t like what you said. It’s leadership in a can, baby! Drip method? Aw, come on, don’t put yourself down like that.